But even dreams have shocking twists. To her surprise, a serious old flame, Seth, works at the castle and jumbles the new aspirations in Suz’s heart. While sorting through their past and a palette of spiritual differences, an even bigger brush with yesterday awaits. I normally do not like romance novels but Fade to Blue was an exception. Suz was a wonderful character that was very easy to connect with. The first person point of view had a part in that. Suz’s brother, Gage, was an enjoyable character also who helps Suz with her predicaments with Seth and her ex husband, Len. As a seaside novel, you would expect nothing more than description so well-written that you feel like you were whisked off to Otter Bay itself. Julie succeeds in that aspect most definitely. 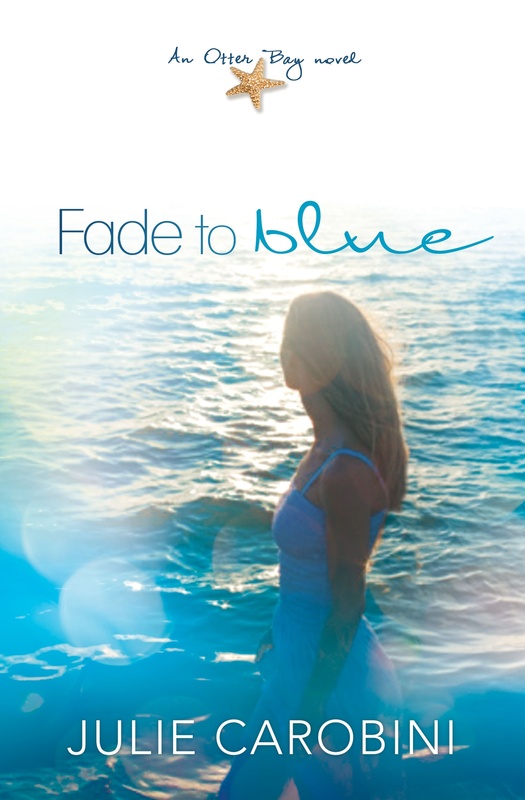 Fade to Blue is a great novel to read on a sunny day at the beach. Just don’t forget the lemonade!